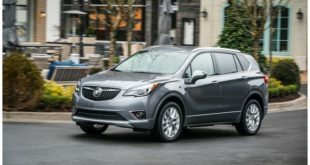 Later this year, the carmaker will present its newest 2020 Buick Enclave which is expected to receive just some minor upgrades since a major overhaul is set for a few years later from now. So, it should get some rearrangements on the technology front and perhaps some new optional features. The engine will remain a V-6 like before while the exterior and interior might be revised with new colors. 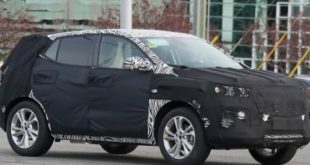 On the engine front, we don’t anticipate any changes for the newest 2020 Buick Enclave. So, it will return with the same engine as its predecessor and there will be one option for all the models. And it is a 3.6-liter V-6 engine with direct injection. This unit is able to make 310 horses at 6,800 rpm and the torque of 266 pound-feet at 2,800 rpm. It will be linked to a 9-speed automatic transmission and it will come standard with front-wheel drive system. However, the all-wheel drive configuration will be optional. The front-wheel drive configuration will come in at an estimated 18 mpg in the city and 26 mpg on the highway. The all-wheel drive layout will get 17 mpg in the city and 25 mpg on the highway. 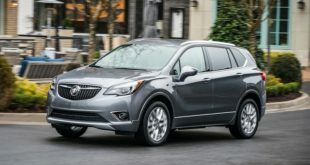 According to the latest news, the carmaker is preparing a refresh of the Enclave model for the 2021 model year and a major overhaul, as to say, the next, third generation of this model for 2025, so we can conclude that the 2020 Buick Enclave will enter the market with just some mild revisions. So, the new Buick will keep up with smooth shape and handsome design. Up front, there will be a massive slat-style grille which will feature chrome trim surroundings and LED headlights with LED daytime running lights. So, the whole front fascia will look very modern. Furthermore, the Avenir model will get a 3D mesh grille and sleeker roofline. The 2020 Buick Enclave’s cabin will also be modern and will feature a clean design. It has three rows of seats but the second row is not available with bench but instead it offers second-row captain’s chairs which are very cozy. The center of the dashboard is fitted with a large 8.0-inch touchscreen for the infotainment system. 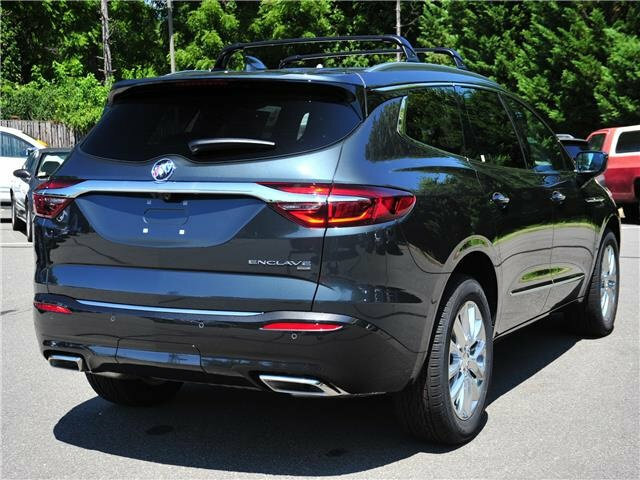 The 2020 Buick Enclave comes in four trim levels. And those include Preferred, Essence, Premium, and Avenir. The standard equipment includes three-zone climate control, keyless entry, push-button start, six USB ports, an 8.0-inch screen, Apple CarPlay and Android Auto connectivity, OnStar 4G LTE Wi-Fi hotspot, a rearview camera, seven airbags, rear-park assist, and so on. The Avenir model will add leather seats, heated and ventilated front seats, heated second row of seats, a heated steering wheels, a dual moonroof, 360-surround-view camera, 20-inch wheels, etc. The options will include navigation, Bose audio system, adaptive cruise control, forward automatic braking, and other features. 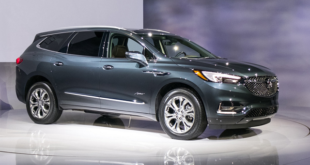 We believe that the 2020 Buick Enclave will arrive to the market in the third quarter of 2019. The price is expected to start at around $41,000 and it will go up to $57,000.